Our customised PufferSphere spherical displays balance scale, resolution, brightness and performance, delivering you the optimum projected sphere for your needs. 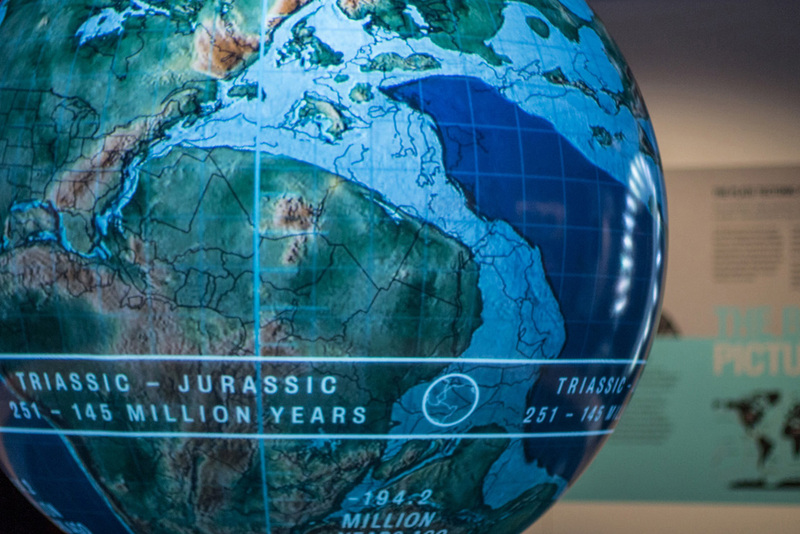 All based around a single installation grade projector and a high contrast acrylic spherical screen PufferSphere displays provide exceptional quality, reliability and cost-effective operation. Our approach means that we take the time to understand your requirements and use our expertise to highlight the most suitable solutions for your installation. Whether you need something small and bright, or large and imposing, we will be able to deliver you a range of tried and tested options to choose from and help you understand the benefits of each. 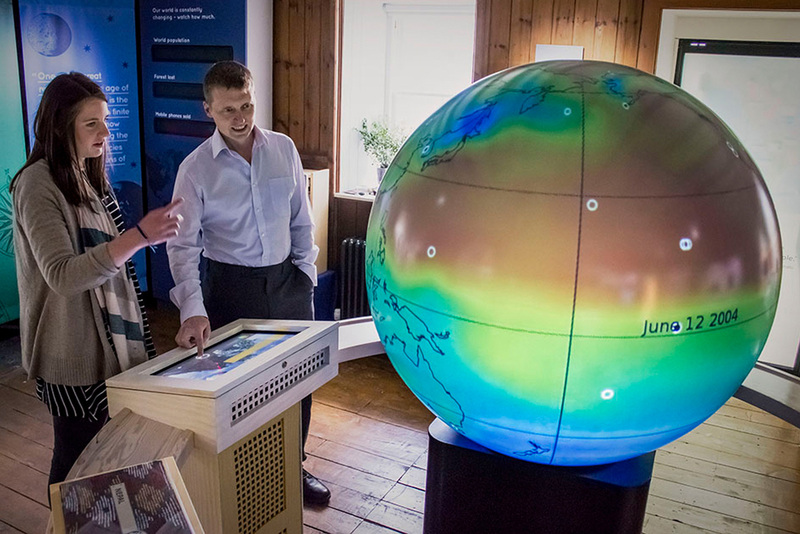 Like to find out about how the PufferSphere can attract, engage and inspire your audience? Want to be updated on Pufferfish product developments?